ERDOGAN, Emrah (a.k.a. "AL-KURDI, Salahuddin"); DOB 1987 to 1989; POB Turkey; nationality Germany (individual) [SDGT]. GOTO, Tadamasa (Japanese: 後藤忠正; Japanese: 後藤忠政) (a.k.a. GOTOU, Chyuei; a.k.a. "AJA, Chuei" (Japanese: アジャ忠叡); a.k.a. "CHUEI" (Japanese: 忠叡); a.k.a. 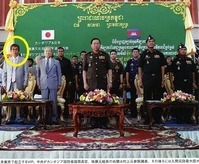 "OKNHA, Chuei"), Cambodia; DOB 16 Sep 1942; POB Tokyo, Japan; citizen Cambodia (individual) [TCO] (Linked To: YAKUZA). LIBYAN ISLAMIC FIGHTING GROUP [FTO] [SDGT]. -to- LIBYAN ISLAMIC FIGHTING GROUP [SDGT]. 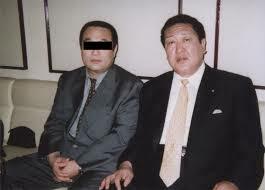 WASHINGTON – The U.S. Department of the Treasury's Office of Foreign Assets Control (OFAC) today designated Tadamasa Goto, an individual associated with the Japanese Yakuza criminal network, pursuant to Executive Order (E.O.) 13581, which targets significant transnational criminal organizations (TCOs) and their supporters. Today's action is part of the Treasury Department's ongoing efforts to protect the U.S. financial system from the malign influence of TCOs and to expose persons who are supporting them or acting on their behalf. "Tadamasa Goto possesses deep ties to the Yakuza and has been instrumental to its criminal operations around the world," said OFAC Acting Director John E. Smith. "Today's action denies Goto access to the U.S. financial system and demonstrates our resolve to aggressively combat transnational criminal organizations and their supporters." 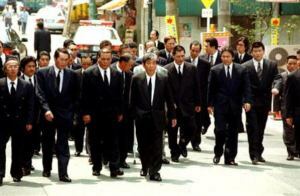 President Obama identified the Yakuza as a significant TCO in the Annex to E.O. 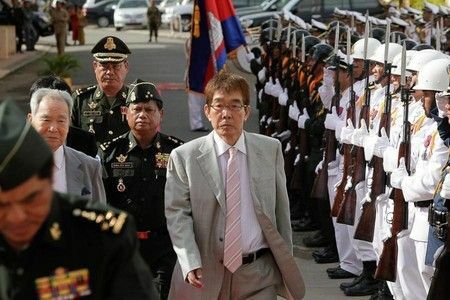 13581 on July 24, 2011, and charged the Treasury Department with pursuing additional sanctions against its members and supporters to undermine and interdict their global criminal operations. 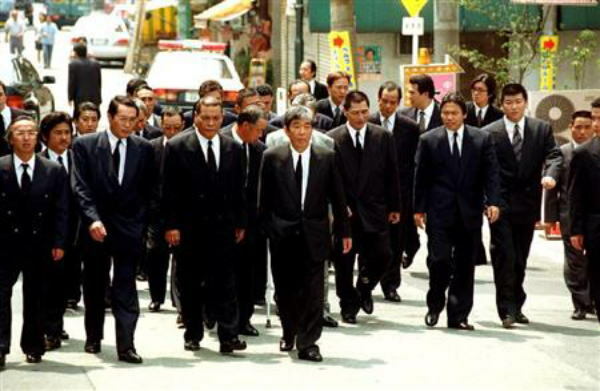 In order to conduct its criminal activities, the Yakuza has relationships with criminal affiliates in Asia, Europe, and the Americas. 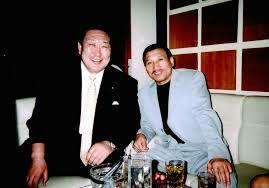 In the United States, the Yakuza has been involved in drug trafficking and money laundering. Including today's action, OFAC has designated 14 individuals and five entities affiliated with the Yakuza. 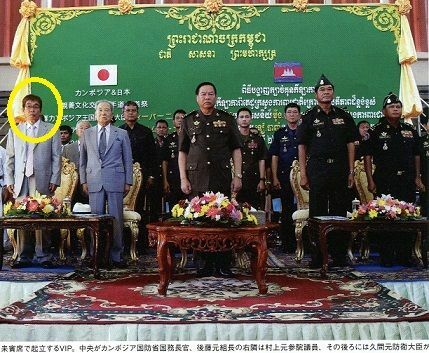 As a result of today's actions, all assets of Tadamasa Goto that are held in the United States or are in the control of U.S. persons are frozen, and U.S. persons are generally prohibited from engaging in transactions with him.